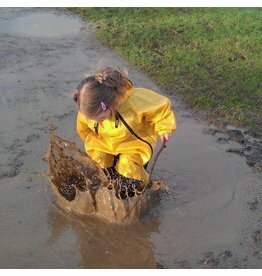 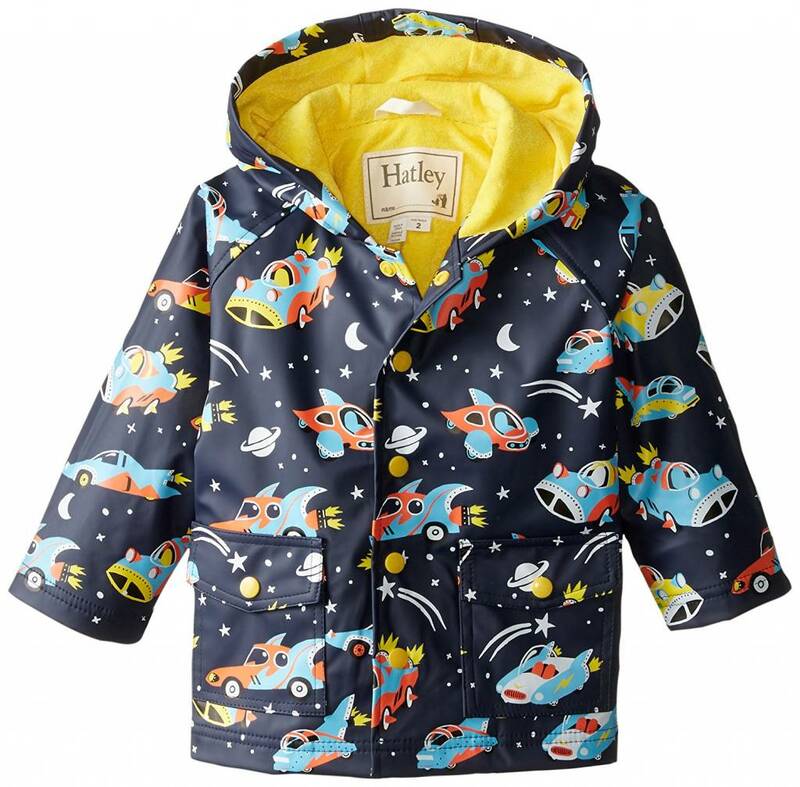 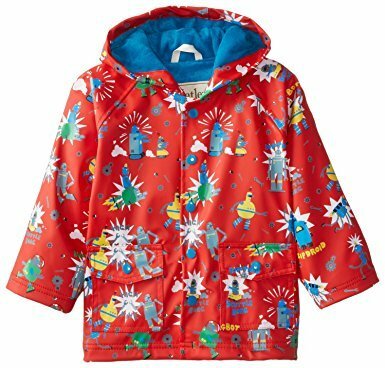 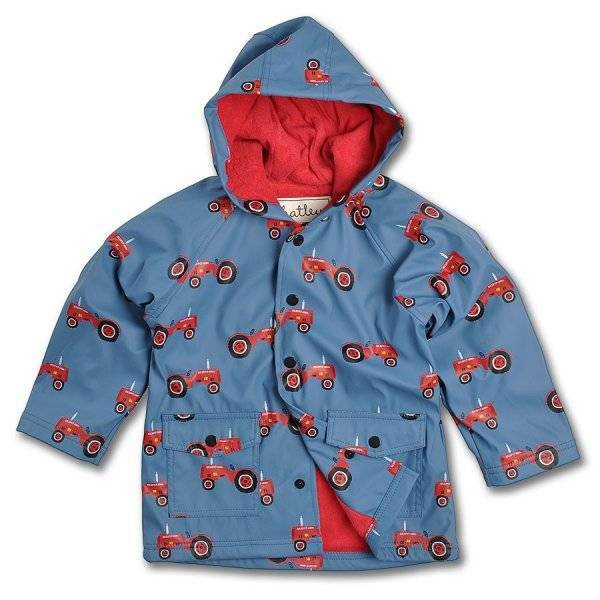 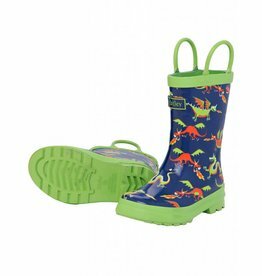 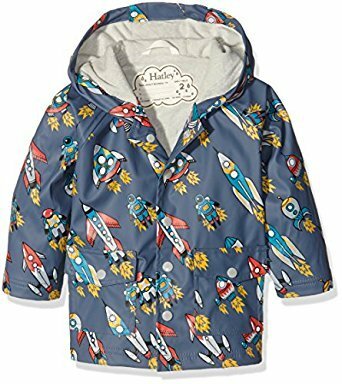 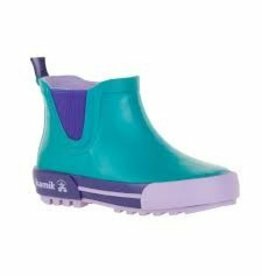 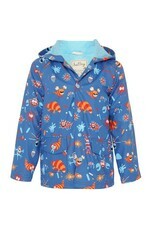 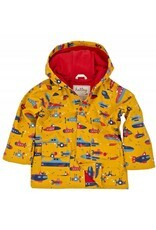 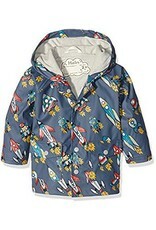 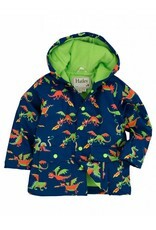 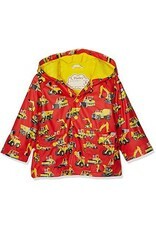 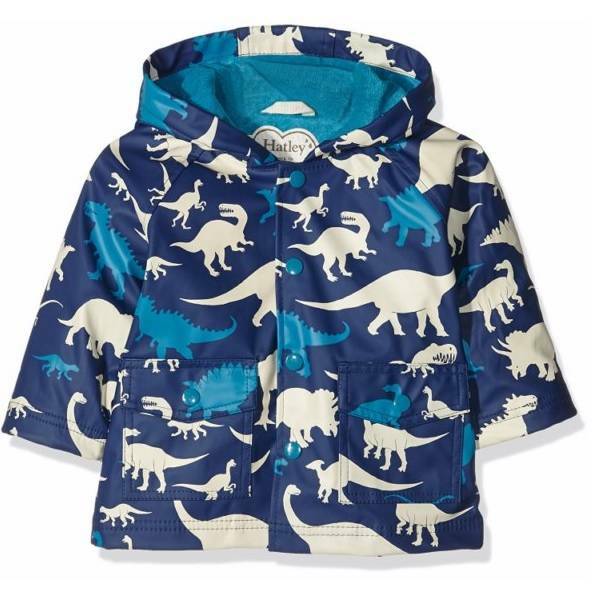 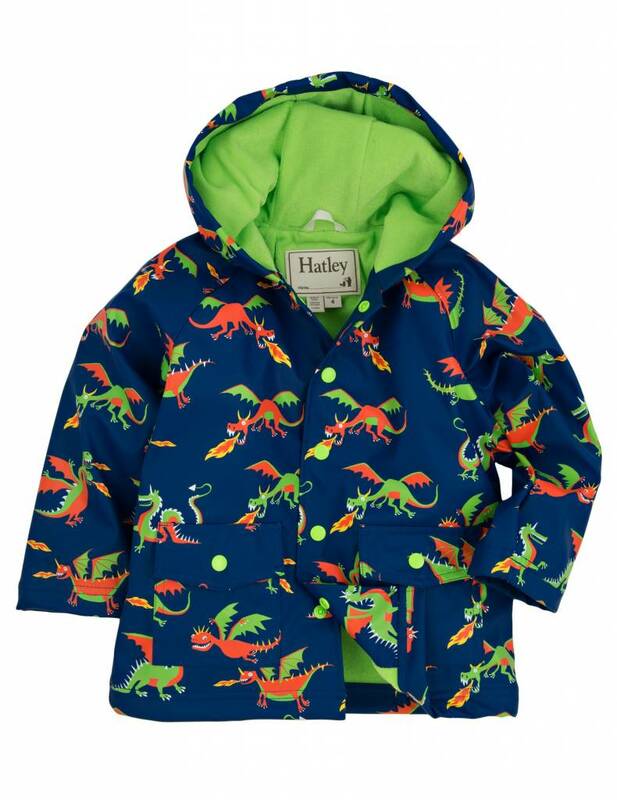 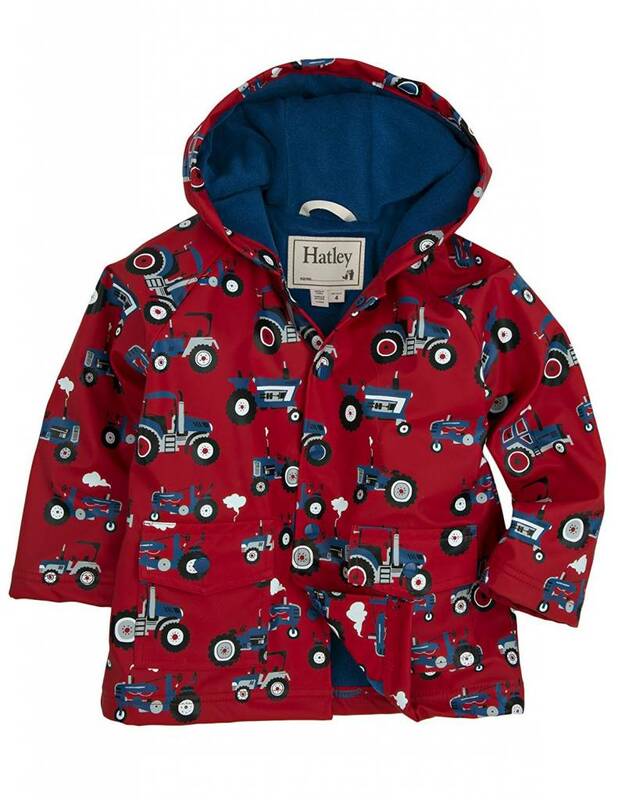 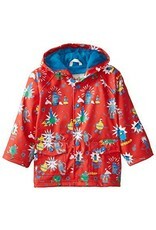 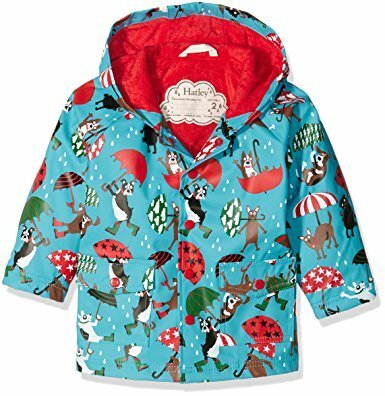 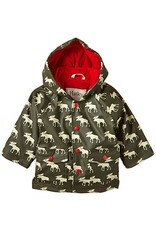 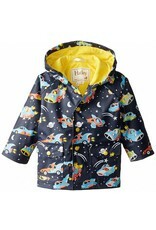 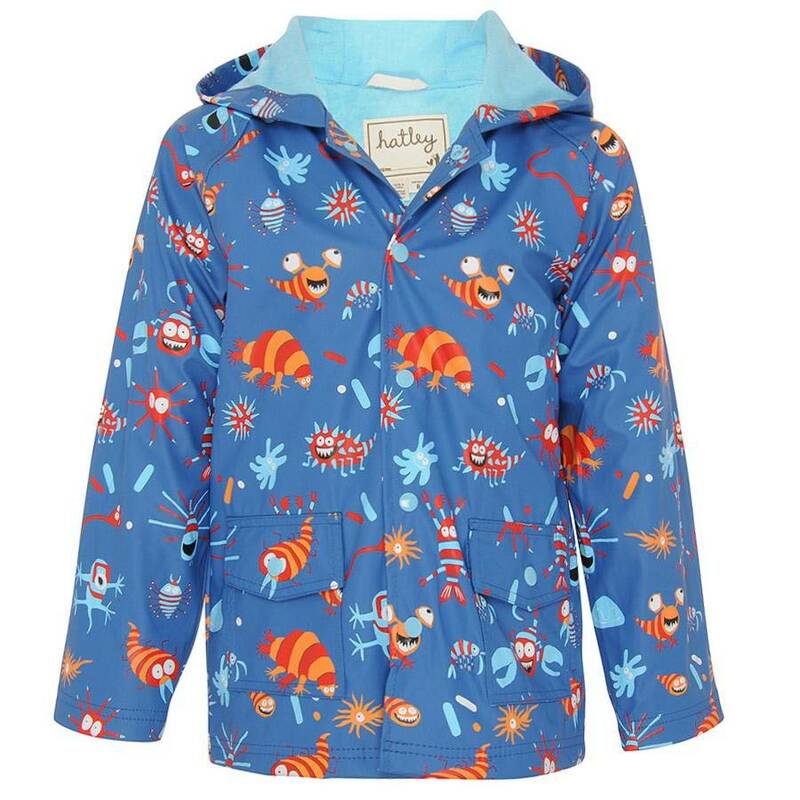 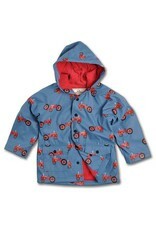 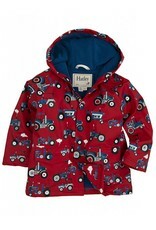 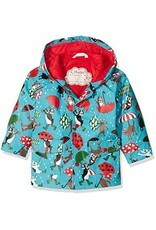 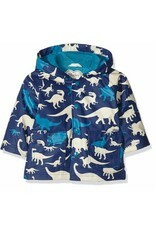 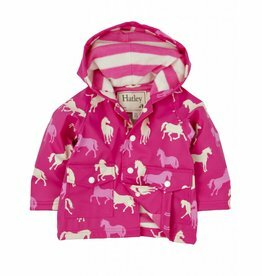 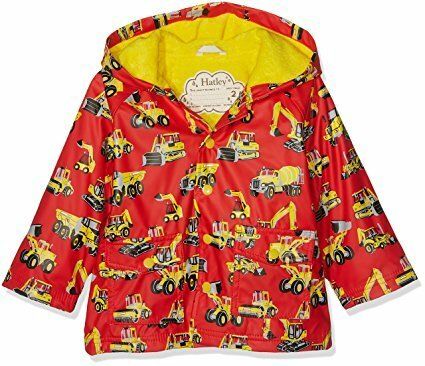 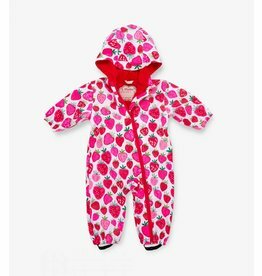 Your little boy will love the rainy weather thanks to this retro rocket print raincoat from Hatley. 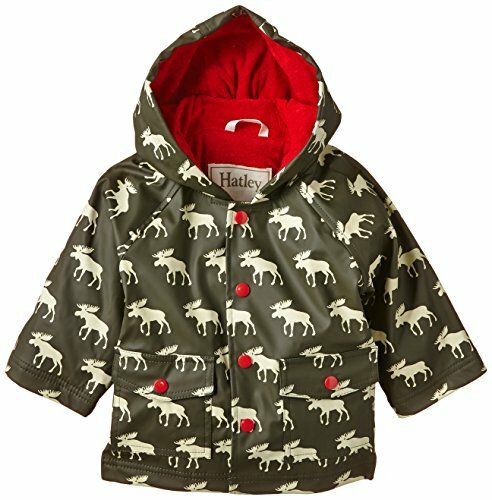 Designed with a fleece lining for added insulation, this coat features a popper placket, two front pockets and a practical hood. 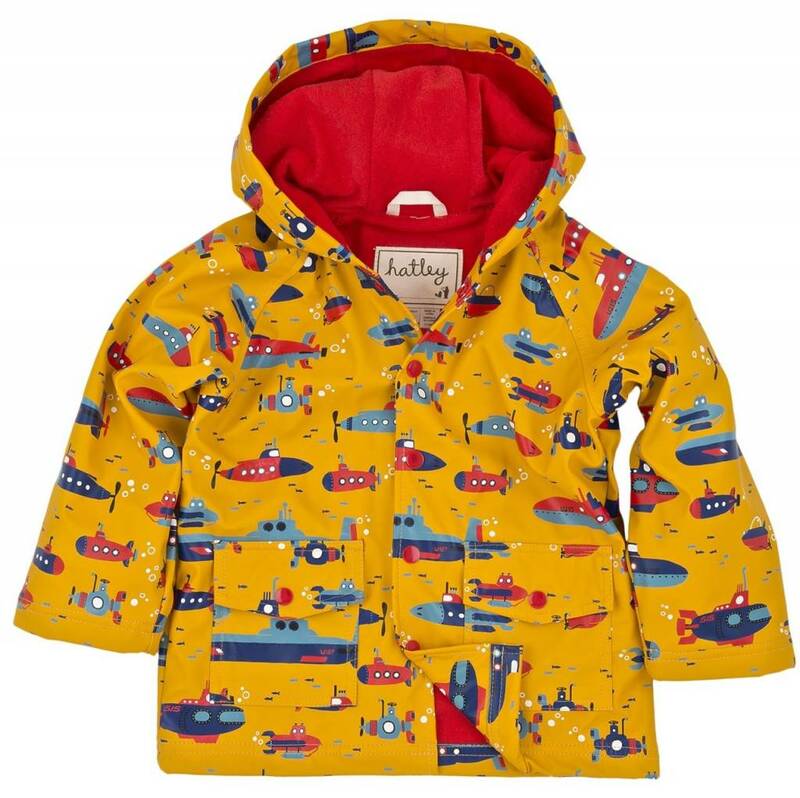 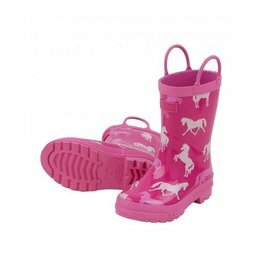 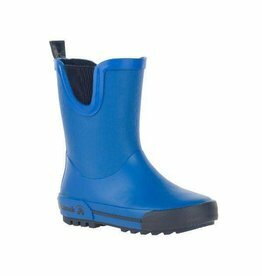 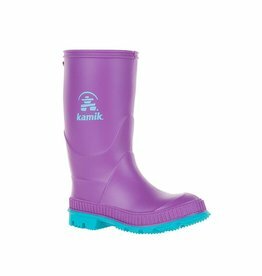 Coordinate his outfit by styling this coat with the matching umbrella and wellington boots.